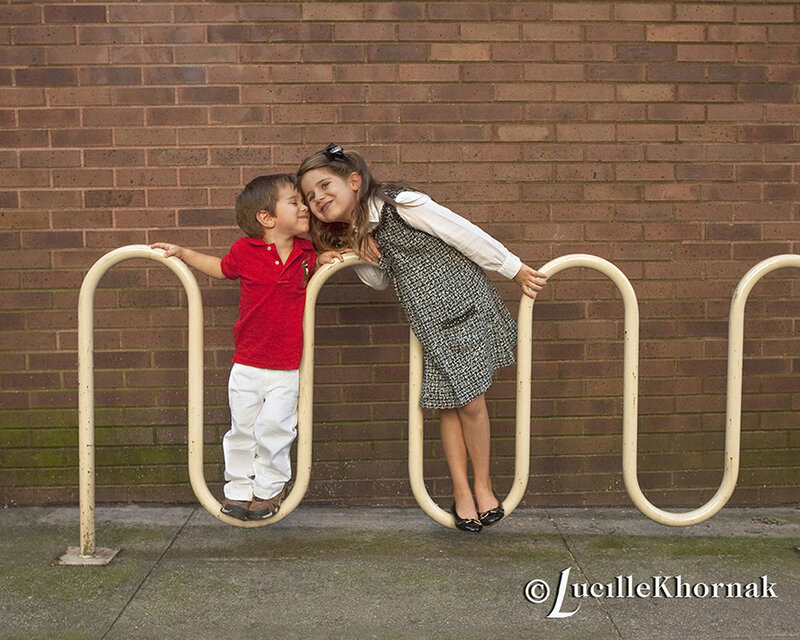 Lucille Khornak Photography -- Do You Know How to Spread Love? 3 Tips From The Portrait Specialist! Do You Know How to Spread Love? 3 Tips From The Portrait Specialist! As I have often been heard saying throughout the years, I truly believe that the world is in need of more love today! From 7 Ways to Spread Love and 15 Simple Ways to Spread Happiness and Kindness Around You to Little Things Everyone Can Do Every Day Easily to Spread Love and many others, it seems like there are a lot of people who are looking for more ideas or trying to share their thoughts on spreading the energy of love throughout the world, and that is a beautiful thing. In a time where negativity seems to be greater than ever before, I ask; Do you know how to spread love? One of the reasons we tend to admire children so much is because we value the purity of their hearts. Everyone comes into this word knowing only love, and we constantly learn from the environments we are in. As adults, we feel responsible -as we should- for making sure our children know how to stay positive in the face of adversity and maintain strength in good relationships, and we want only the best for them because they are the future. The thing I love most about children is their energy. 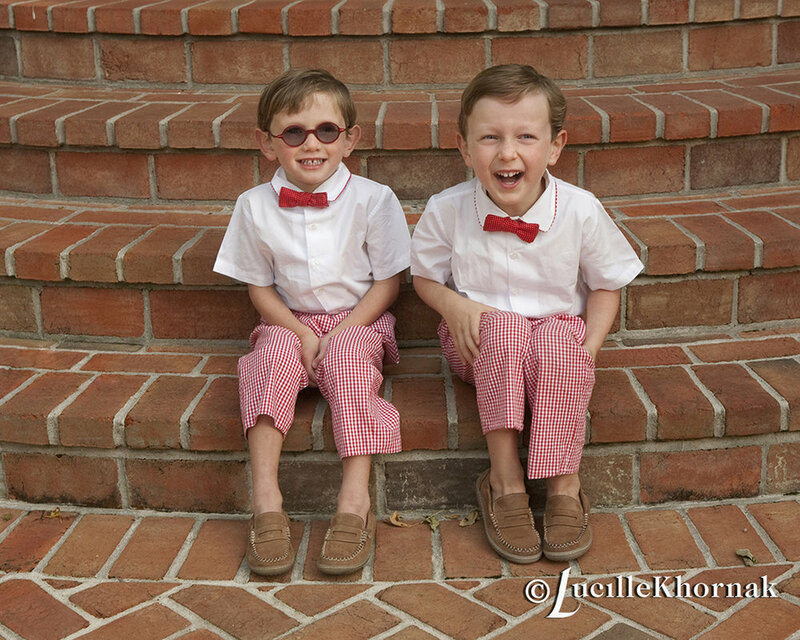 Children are unequalled when it comes to being ENERGETIC. They are the first to tell you how they feel, what they like, and what they want in this life. We try and teach them to be honest, because we understand that there is power in truth, and ultimately we hope they will help make the world a better place. Sometimes, modifying the ‘grown-up’ way of thinking, and adopting a childlike spirit is just the thing we need to allow love to flow more freely through us and into the world around us. Have you ever welcomed (or been welcomed by) someone to the neighborhood you live in? Many traditions include baked goods, fancy refreshments, and special cards, all in the spirit of love and goodwill. Three years later, what is your relationship like with that person, couple, or family? Are you stopping in to check on them when you haven’t seen each other in a while? Are you still inviting them to your house parties and sending them your annual Holiday Cards? It is important to bond with those in your community, as it helps to alleviate the stress of feeling alone, and promotes positive energy in your environment. Quick Tip: Invite your neighbor to be a part of your next photography session- it might be the most special gift they receive this year! When you interact with others, what is the energy you use? Last year we talked about building love for yourself by way of positive affirmations- can you guess what the natural next step is? Use those same affirmations on others!! There is very real power in the words we speak, and as much as I believe in using that power, I must admit that there is an even greater tool we have access to today to help spread the experience of love across the entire world. If you guessed photography, you win. If you invest in professional photography, everyone wins! Photography has the power to evoke feelings as wondrous and strange as ever imaginable. How powerful then would it be to surround yourself with images of love? Filling your home and office with visions of love causes you, and everyone who enters that space, to be constantly reminded of what it feels like to know the warm feeling that love brings. When your children look through custom made photo albums of their grandparents’ love story, when your guests see fine art prints of your loved ones hung on the walls of your home, and when your subordinates witness the powerful frame of a loving family unit, that’s when even without words love is being spread. Photography is the ultimate way to spread love. Each moment of life can be special, and fine art photography is the greatest way to preserve a memory and share that feeling for lifetimes to come. What are some of your favorite moments you were fortunate enough to have documented as a photograph? How did it inspire the feeling of love inside? Post your comments in the box below!